Word Art World: Word Art Packs 30% off at my store Feb. 13-15th! Word Art Packs 30% off at my store Feb. 13-15th! 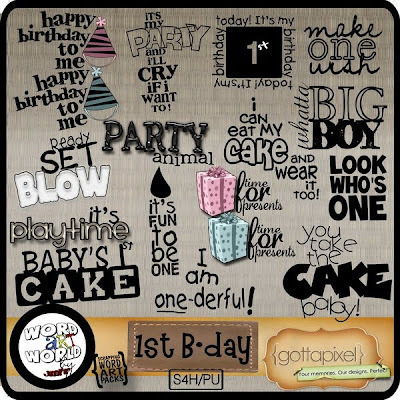 This word art pack is $2.09 at my store for three days only! This Alpha Pack is only $1.39 at my store for three days only! 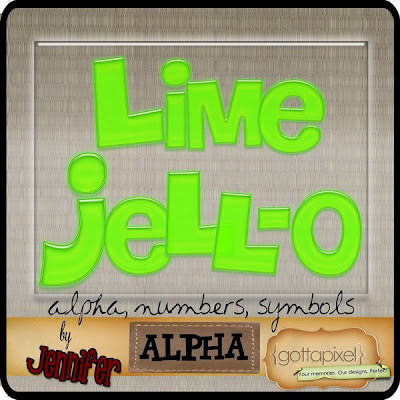 This Word Art Pack is only $2.09 at my store for 3 days only!